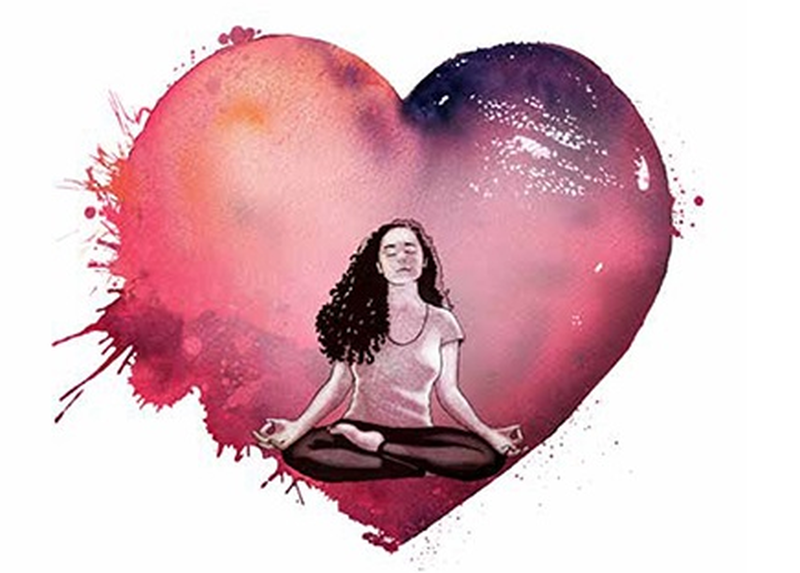 Join philosopher, seasoned yoga instructor, and award-winning author Tatiana Forero Puerta in this two-hour workshop based on her book, Yoga for the Wounded Heart: A Philosophy, Practice, and Journey of Healing Emotional Pain (Lantern Books, 2018). Our emotional wounds can profoundly affect our daily lives, as well as our ability to forge connections with others and experience genuine freedom. The practice of yoga can serve as a powerful tool for helping us heal some of our deepest heartbreaks, but few are familiar with the philosophical framework of this rich and ancient lineage. This workshop will utilize movement, lecture, group work, and concentration techniques to explore the theory and practical application of yogic tools that have the power to heal our precious hearts.